While Colorado marijuana laws permit the sale and use of recreational pot in certain places, it’s still illegal to drive while impaired by pot. 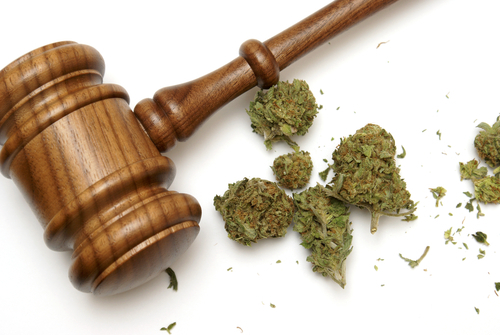 Continuing from 5 Important Things to Know About Colorado Marijuana Laws (Part 1), the following discusses three additional important facts that Colorado residents should be aware of when it comes to buying and possessing recreational pot in the state. People who are between the ages of 18 and 21 years old will NOT face jail time if they are caught with an ounce or less of pot (as in the past they could face up to one year in jail for such possession convictions). These individuals will now only face fines if they are convicted of marijuana possession (of an ounce or less of the drug). Minors (i.e., people who are younger than 18 years old) can be sent to juvenile assessment or detention centers if they are convicted of possessing marijuana (or of growing or selling the drug). According to the law, it’s only legal to smoke recreational marijuana in private residences. This means that it is illegal to smoke pot in public and in any facility governed by Colorado’s Clean Indoor Air Act (which includes pot shops). Drivers who are found to have more than 5 nanograms of active THC in their bloodstreams (through a blood test) can be ticketed and arrested for DUI and can face the same penalties that are levied when drivers are convicted of alcohol-related DUIs. This essentially means that it’s still illegal to drive while high or impaired by marijuana.